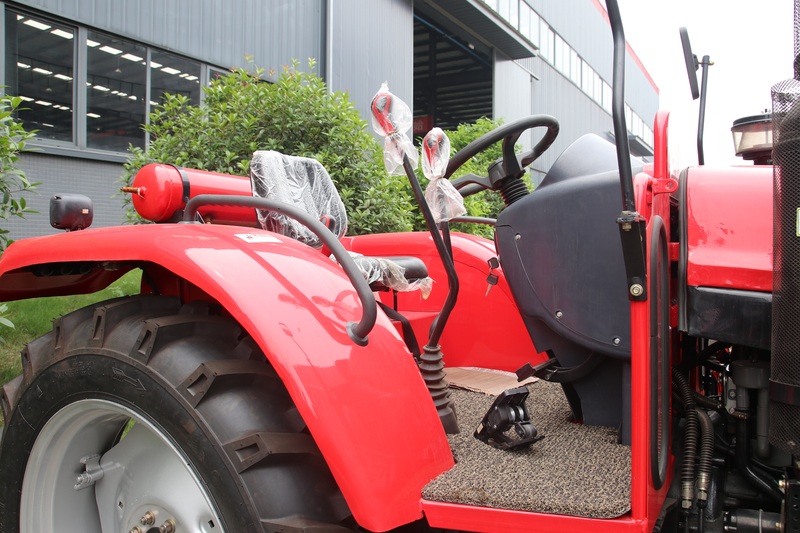 Our Our 28HP farm wheel tractor with smooth full hydraulic power steering delivers no kickback in the steering wheel for less operator fatigue. 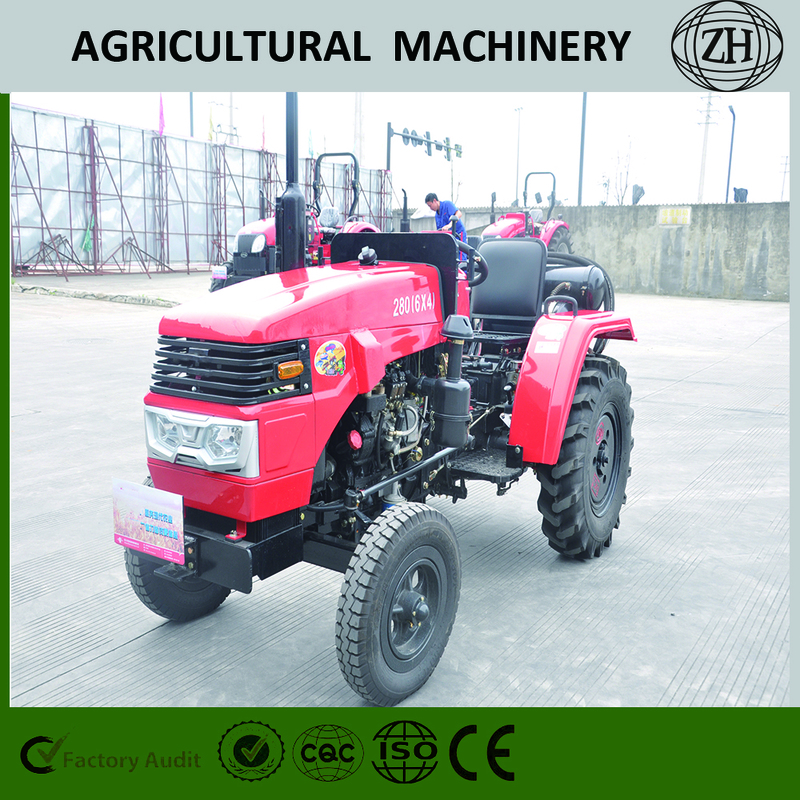 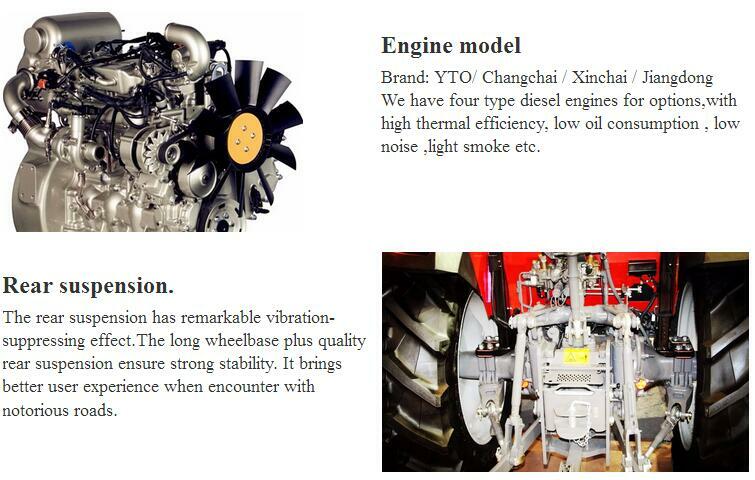 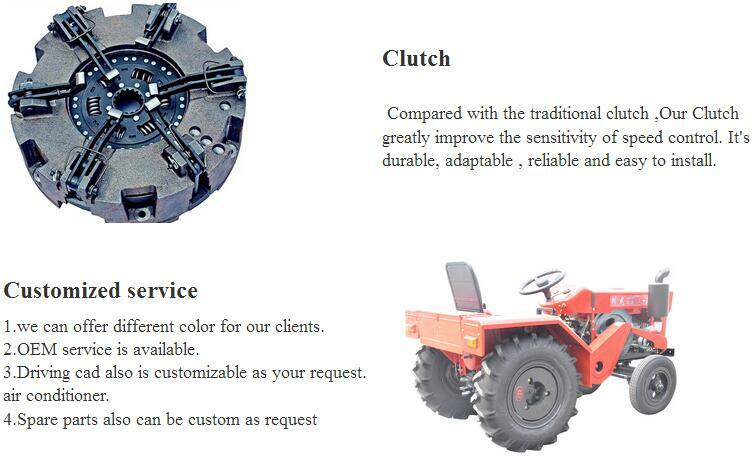 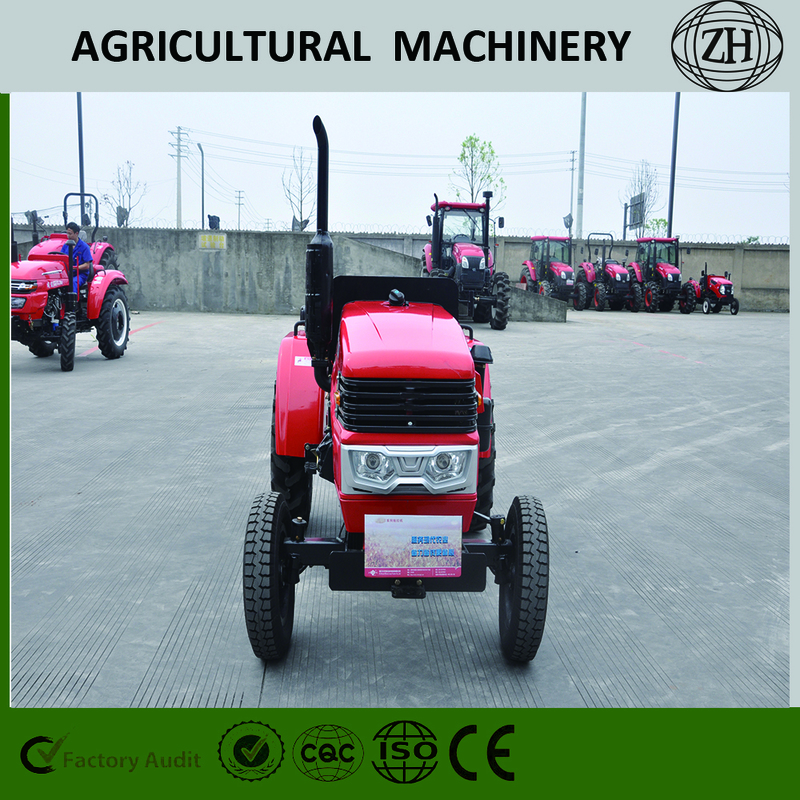 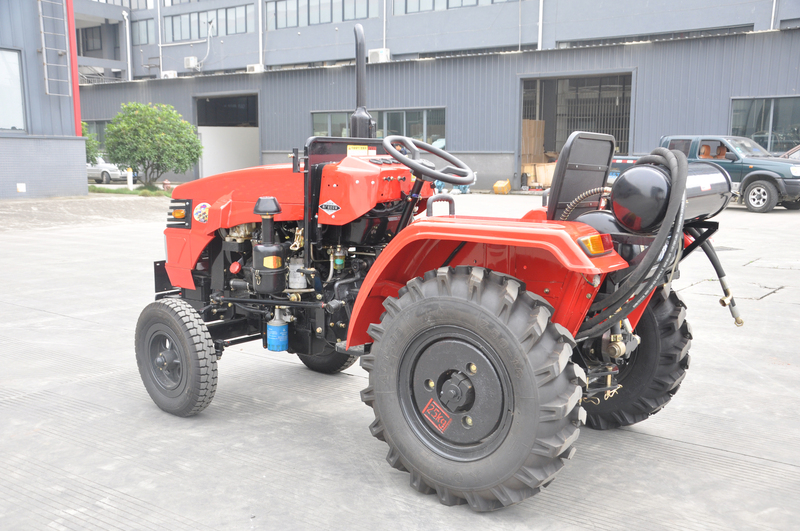 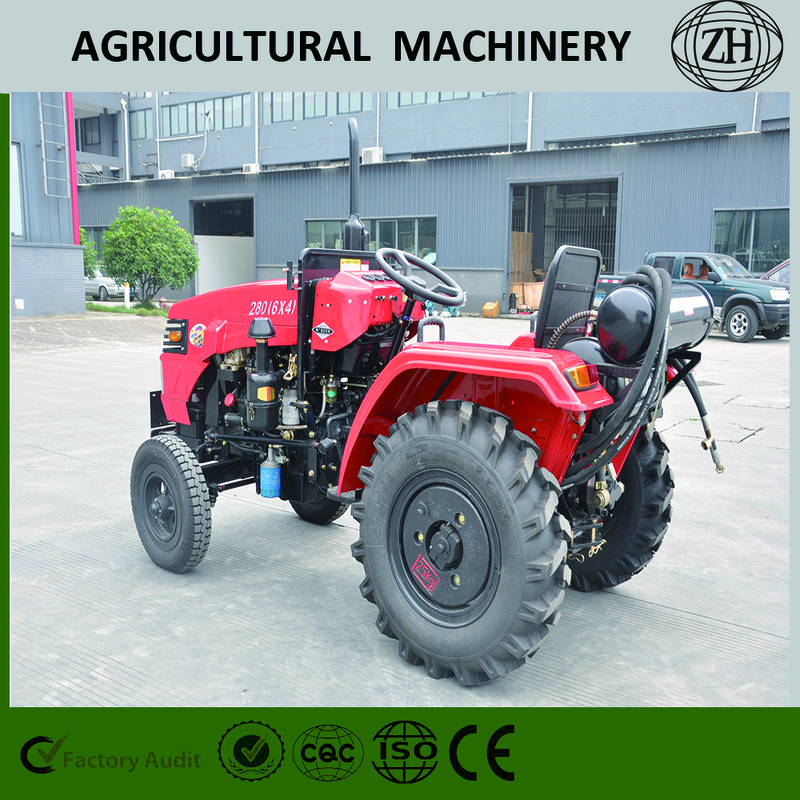 Shuttle shift system is optional, gear shifting will be more lightweight and efficient, making your driving experience more relaxed.Hydraulic output is optional, making your tractor match more kinds of farm implements and meet your different demands.Paddy wheel is optional, making it adapt to different working conditions. 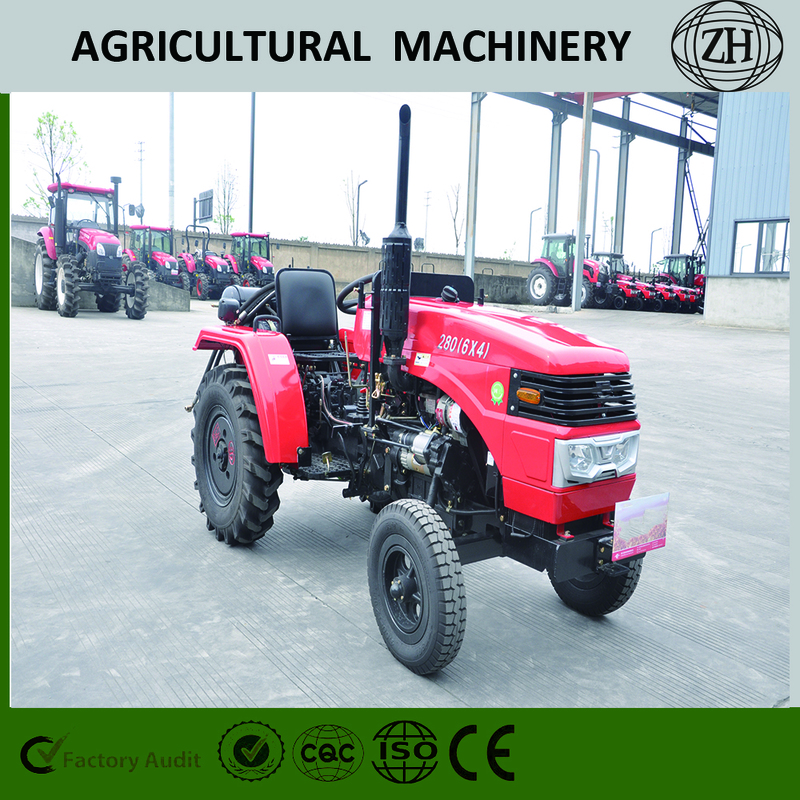 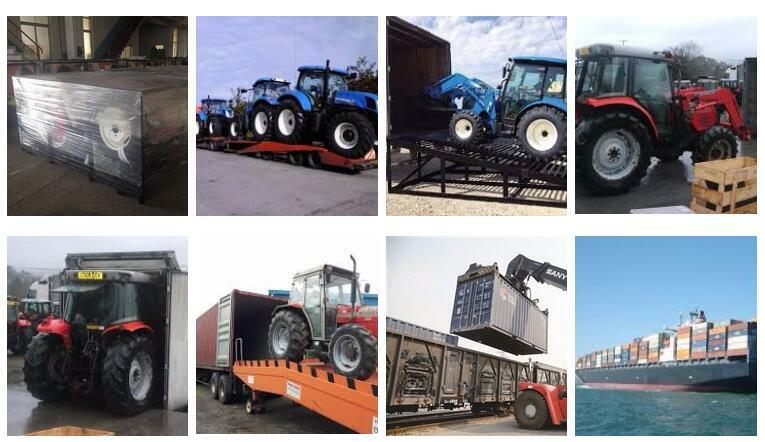 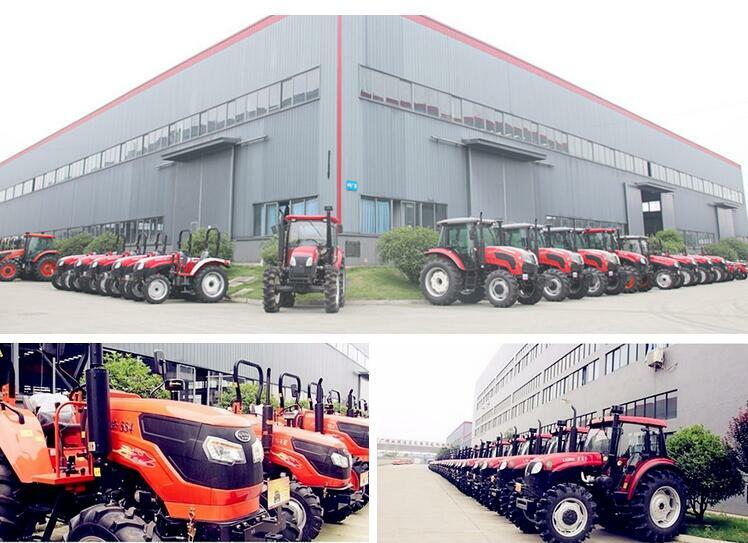 Equipped with anti-rollover safety frame, which could effectively guarantee the driver`s body safe when the tractor overturns.Equipped with awnings, your job is no longer limited by the weather.